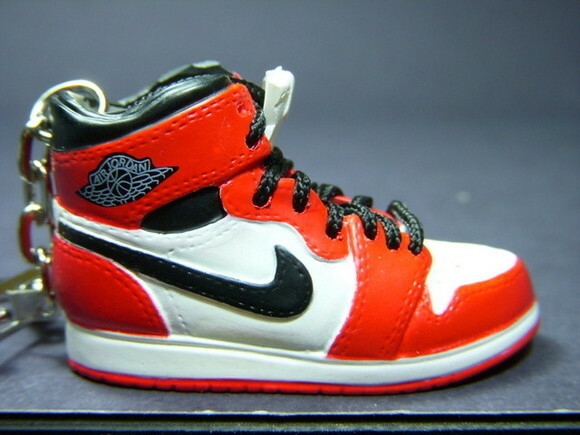 Air Jordan Keychain. . Wallpaper and background images in the Keychains club tagged: air jordan keychain air jordan keychains keyrings. This Keychains photo contains running shoe. Cool,i bet these are very collectable! Yeah, it's amazing all the detail they have on them. I don't know, I posted that so long ago.